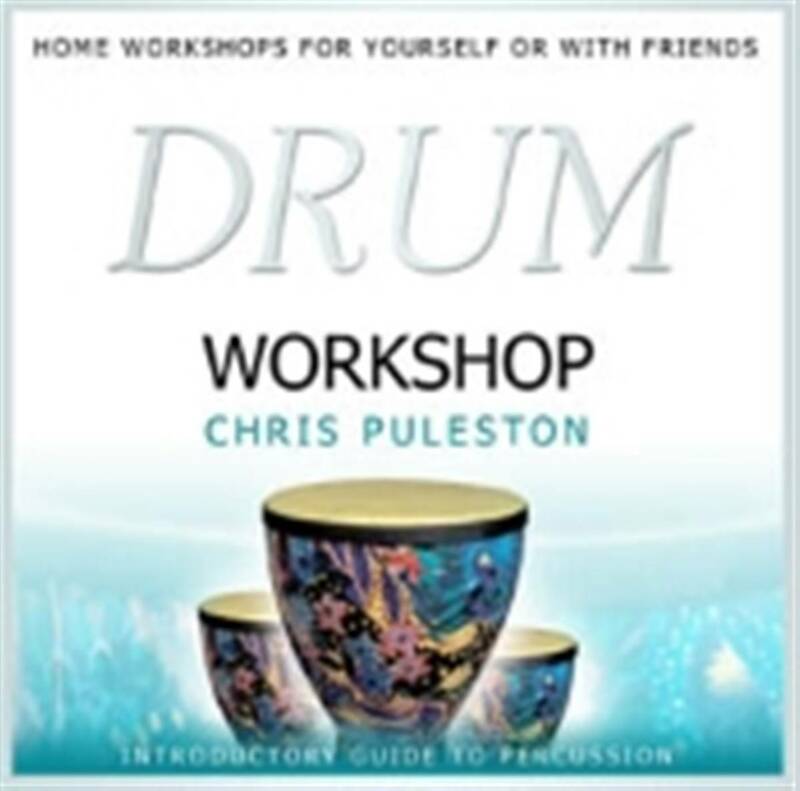 DRUM WORKSHOP CD. BY CHRIS PULESTON. 1. 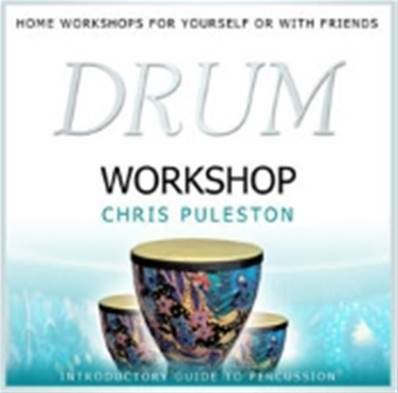 Djembe solo (by Chris) and introduction.